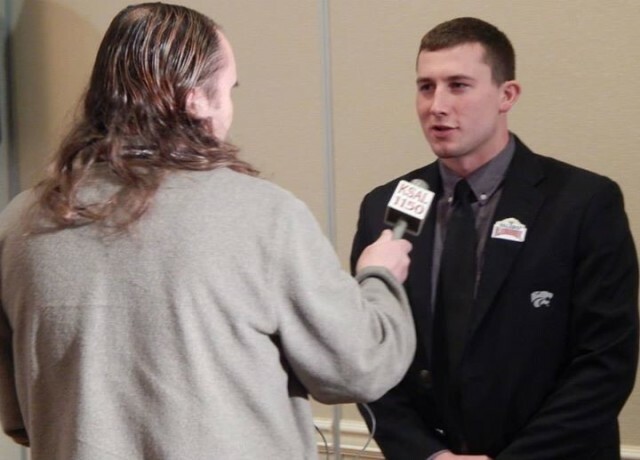 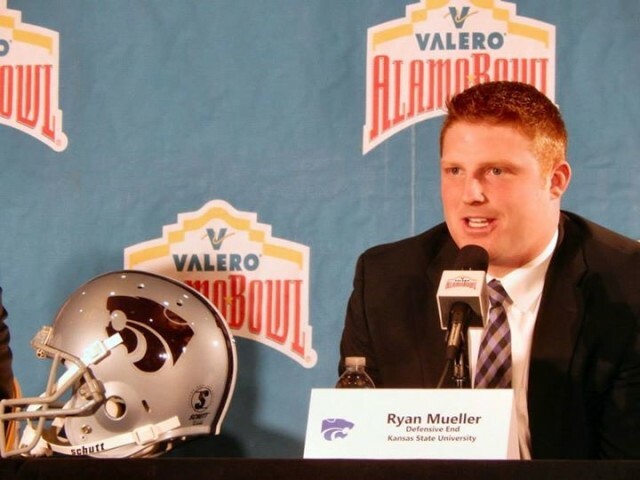 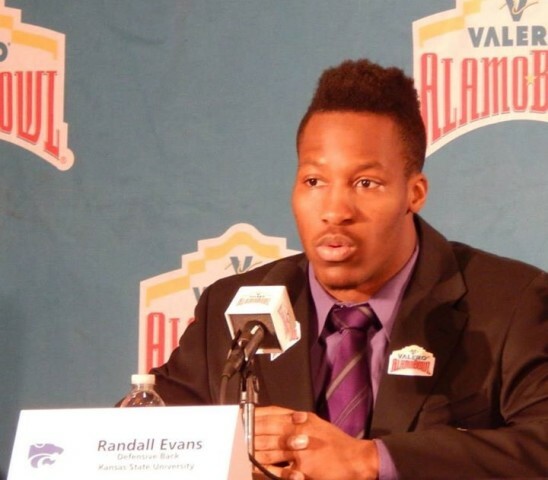 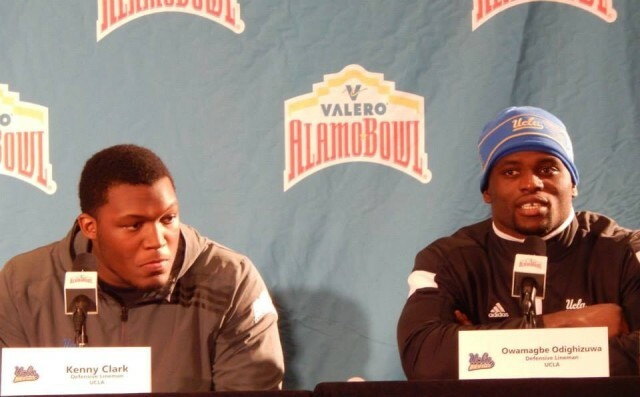 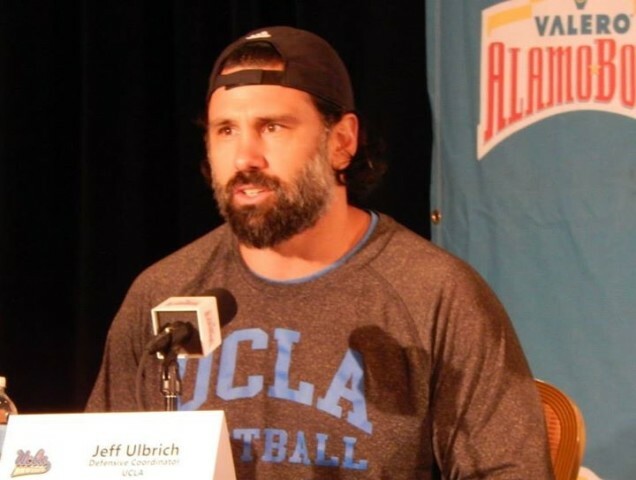 Defensive coaches and players from both Kansas State University and UCLA met with the media Tuesday afternoon as part of activities leading up to the Valero Alamo Bowl. 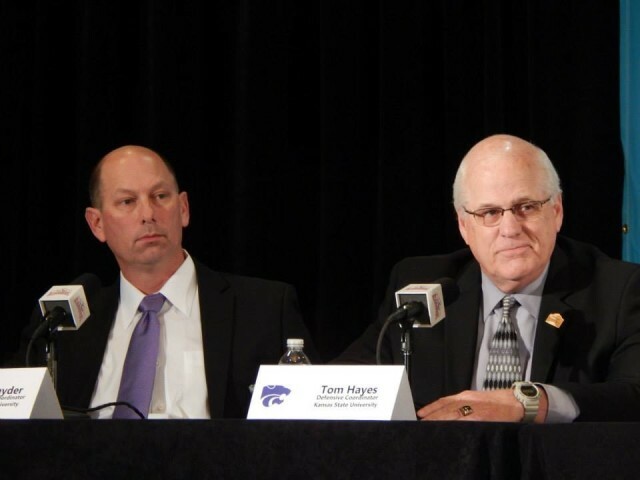 UCLA talked about being focused on stopping Tyler Lockett, while K-State must try to stop one of the most potent offenses in the country. 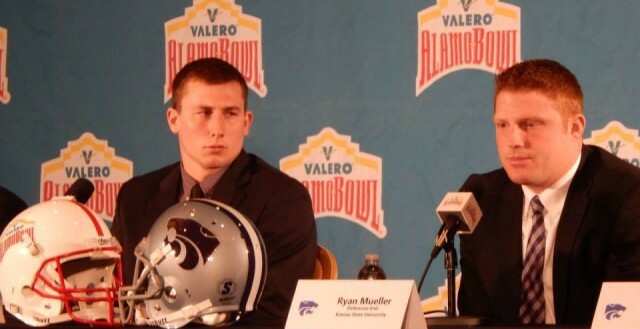 K-State coaches and players were all dressed in coats and ties, while the dress code for UCLA was a little more relaxed. 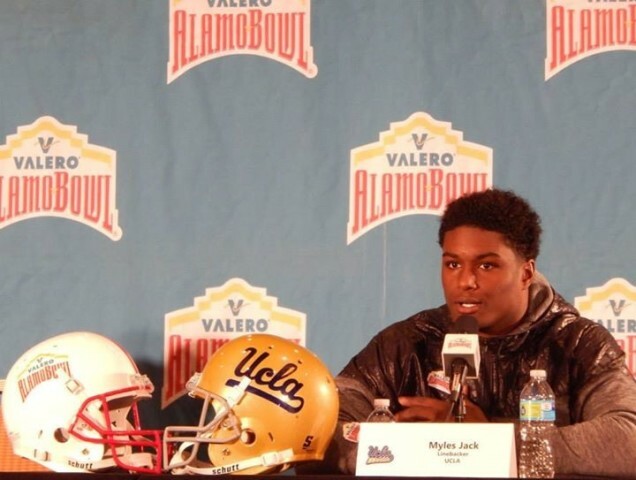 Along with practicing, and defensive players meeting with the media on Tuesday, both teams also visited Sea World in San Antonio.